The spectacular beauty of fall here in Schroon is captured by Danielle Swinton, who whipped out her Samsung Smartphone one recent moning and captured these two beautiful shots. As Danielle tells us, her phone takes better pictures than her camera. We think Danielle is being a bit modest -- afterall it was her artistic eye which bought these images into focus. 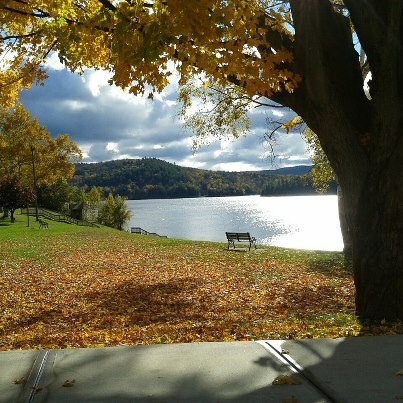 Got a photo showing off the best of Schroon? Email them to us at schroonlaker@me.com.